lifted 200 million people out of poverty. ISNAD Rebol, Max . "Chinese Aid to Africa: Filling the Gaps that Others Left". 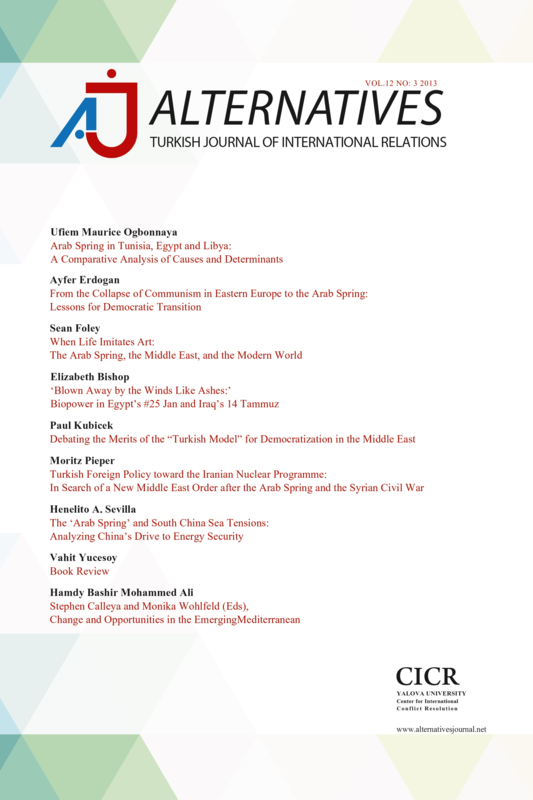 Alternatives: Turkish Journal of International Relations 9 / 2 (June 2010): 39-55.